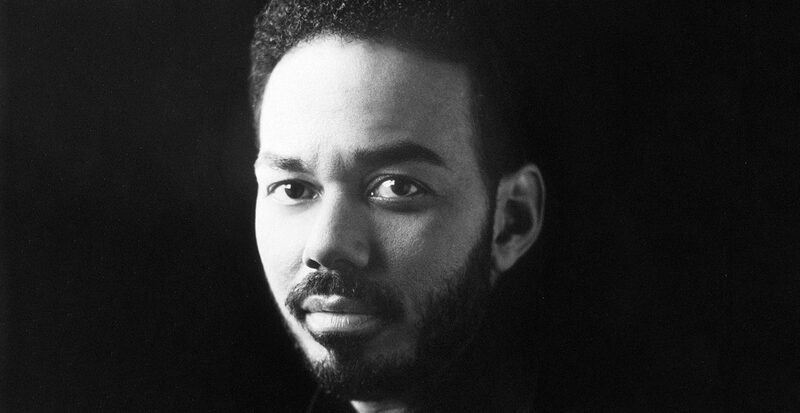 The Award Winning RnB singer James Ingram dies at the age of 66 from cancer. James Ingram was a 2 time Grammy winning RnB artist. His voice was one of the pinnacles of the classic 1980’s RnB sound. After the band broke up, Ingram decided to stay in L.A. and got several good back up gigs, working with the likes of Ray Charles and Marvin Gaye. James started singing and writing demos at a studio in Sunset Boulevard for 50 dollars per song. The studio had connections to legend Quincy Jones who heard James Ingram’s version of “Just Once” and immediately saw the star potential in Ingram. That was the moment that brought Ingram into the spotlight. Ingram ended up singing “Just Once” and “One Hundred Ways” on Jones’s 1981 album The Dude. Both of the songs ended in the top 20 of the Billboard Hot 100. His performance of One Hundred Ways won him a Grammy in 1981 for best male RnB performance. He won his second Grammy for Yah Mo B There with Michael McDonald. He also had two number one hits Baby Come to Me in 1983 which he sang with Patti Austin and of course I don’t have the heart in 1990. All throughout his career James was nominated for 14 Grammys. On a side note, I don’t have the heart is one of my favourite songs of all time. James was especially a great guy to collaborate with as he co-wrote P.Y.T. with Michael Jackson as well as songs with Linda Ronstadt for the ending credits of An American tail with the song called Somewhere Out There. He will be missed, but his music will live forever.